Naomi Campbell and Jourdan Dunn Star in Burberry Spring 2015 Ads. 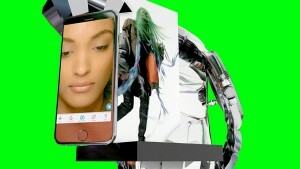 The latest ads for iconic British brand Burberry stars two generations of beautiful black models. 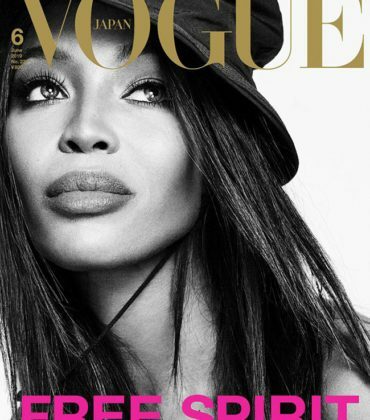 Shot by Mario Testino Naomi Campbell and Jourdan Dunn model the latest looks from the brand’s bring 2015 collection. 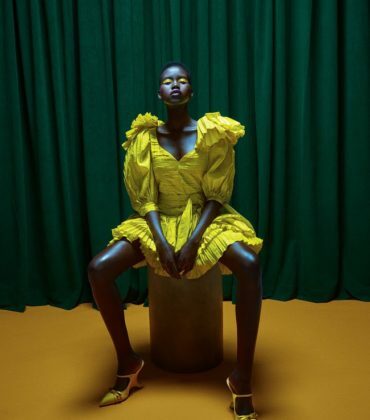 Dunn, who was compared to Campbell quite a bit early on her career has become in a fashion icon, in her own right, in recent years. The pair look like lifelong friends in these print ads and in an accompanying video. Editorials. Jourdan Dunn. Madame Figaro August 2016. Images by David Roemer. Naomi Campbell and Jourdan Dunn at The Fashion For Relief Runway Event in Cannes. Editorials. Jourdan Dunn. Vogue UK. 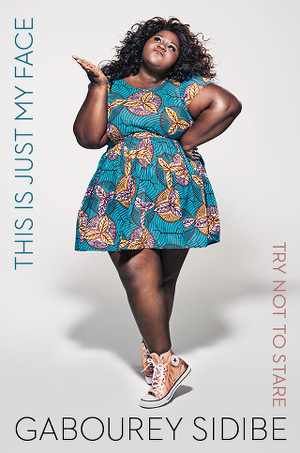 February 2015 Issue. Images by Patrick Demarchelier. Naomi Campbell Stars in Agent Provocateur’s SS15 Campaign. Images by Ellen Von Unwerth. 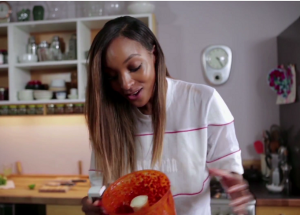 Jourdan Dunn Whips Up Chicken Peri Peri In the Latest Episode Of Her Cooking Show “WELL DUNN”.